This entry was posted on Thursday, September 6th, 2012 at 9:41 am and is filed under Victory and Savage Years: 1990-1993. You can follow any responses to this entry through the RSS 2.0 feed. Both comments and pings are currently closed. Erm. Anyway. Yeah, the cover is shite. The arrangement is, to be exact. Tony’s singing is OK, actually. Bowie and Black Francis/Frank Black are a touching mutual admiration society, actually. I think Bowie was thrilled that these American kids knew and appreciated Marc Bolan. His “Cactus” cover from Heathen is fun, if not matching the original. A great song that’s nearly impossible to cover — TM embarrass themselves again. Here is an energetic and punky TM cover that I actually like. For once, TM don’t sound like they are about to fall asleep midway through a song. For all the crap going on, Bowie had one thing going for him that (save for Neil Young) the other dinosaurs didn’t – he was still paying attention. That would end up being what redeemed him, I think. 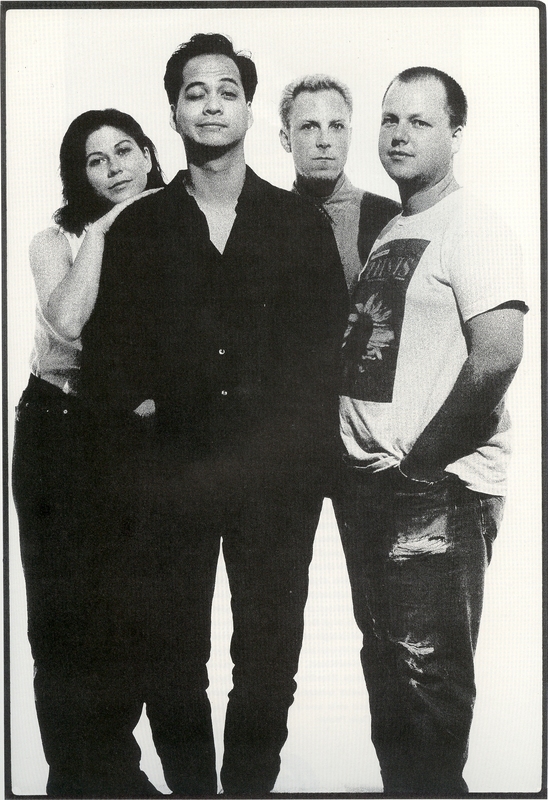 Great band,The Pixies. I was more or less into them from the beginning after a friend put me onto them. They didn’t get down to Oz much in their early days unfortunately, but I did have the fortune of finally seeing them in 2007 at the Sidney Myer Music Bowl. The support act was the equally legendary New York Dolls, whose only surviving original members by then were David Johansen and Sylvain Sylvain. Incidentally, can anybody pick the obscure Bowie reference in my new moniker? …”Formerly PH”? Are you trying to steal my identity!? S-PS, your new moniker is inspired by a line from the first verse of Take My Tip, the very first original Bowie composition to ever be officially released! 😀 It’s actually the B-side of I Pity The Fool, recorded with the Manish Boys. Got it in one. But I have to say it’s nice to be on a forum where people automatically get obscure references like that, rather than looking at you blankly. This is the first song on the blog that I will not listen to even once.